According to latest report of IPCC (AR5), Global mean surface air temperatures over land and oceans have increased over the last 100 years. Global mean near-surface air temperature has risen by around 0.85 °C from 1880 to 2012 and at 0.12 °C per decade since 1951. The amount of precipitation will be variable, some regions will experience increases, other regions will experience decreases and yet others will not experience significant changes at all (IPCC, AR5). Regarding to this points, we can understand that to deal with climate change, we need to know it well, whether by new scientific publications and reports or new software and tools. In this regard, Agrimetsoft's goal is to develop various user-friendly software applications that they can assist to scholars, researchers, and scientists to investigate, evaluate and assess these changes through this softwares. 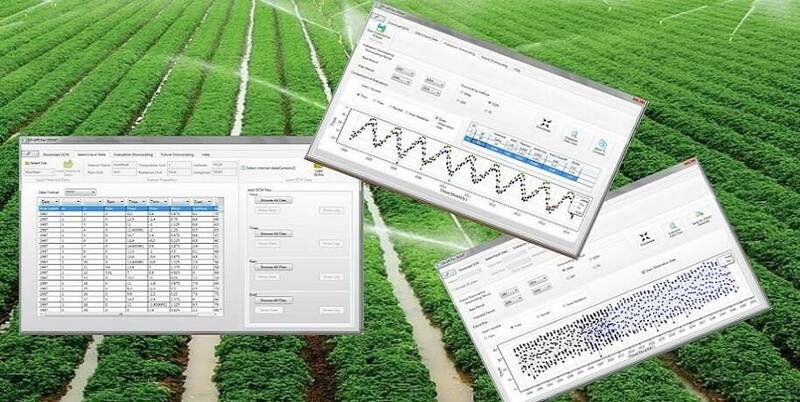 A variety of software packages related to meteorological, Agricultural and climate sciences are developed, maintained, and supported by the Agrimetsoft. In one of our products, we apply CMIP5 data outputs and new statistical downscaling to produce future weather data that they can be use in agricultural models inputs to depict better agricultural insight for future. Sometimes scholars and researchers have problems for running and applying different tools, models or approaches, such as : extracting nc (Netcdf) files, using CMIP5 future data under RCP (RCP4.5, RCP8.5, RCP6, and RCP2.6) scenarios, run weather generators (such as KNN weather tool), extracting time series from CORDEX Netcdf files under different dynamical downscaling methods, run different statistical downscaling methods (such as Scaling, Delta, Quantile mapping, Empirical Quantile Mapping, etc. ), Applying drought indices in every kind of droughts (meteorological droughts, agricultural droughts, and hydrological droughts) such as SPI, DI, PNI, ZSI, CZDI, MCZI, KBDI, RAI, EDI, PDSI, SPEI, SWSI, SDI, ARI, ETDI, SMD, and etc. Calculating of drought severity and duration. Using gridded dataset (such as PERSIANN, AgMERRA, TRMM, APHRODITE, GPC, CRU, and etc), and other different meteorological-agricultural-climate projects. Don't worry in this situation, just visit order page and tell us your demands. We believe that extensive engagement with users has led us to improve our productions and tools, furthermore through our user’s ideas, we can develop new productions. Every researcher requires scientific new tools to implement and assess their data and equations for achieving better results. Please send us email (support@agrimetsoft.com), and help us to improve our tools or may be develop new applications that you want. 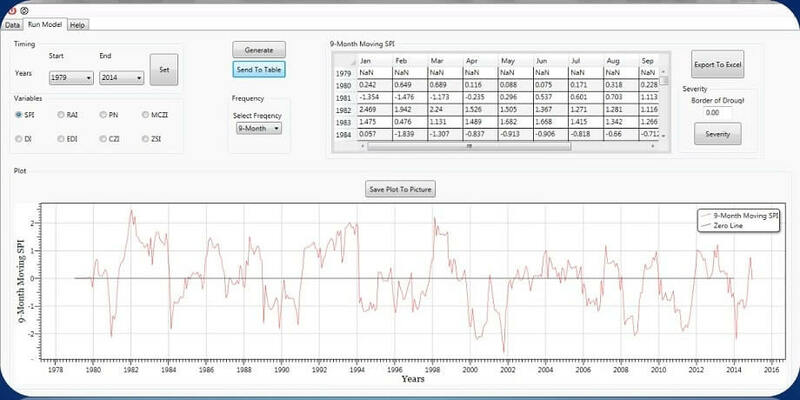 A unique software for monitoring and prediction drought and severity. It has database over the world for Rain and PET. User can input data in excel, text, csv and NetCDF format. A windows tool for extract time series from nc or nc4 files, Netcdf Extractor can merge many nc files and extract once. NetCDF Viewer can open and show all netcdf files. It is a software for calculating meteorological drought indices. 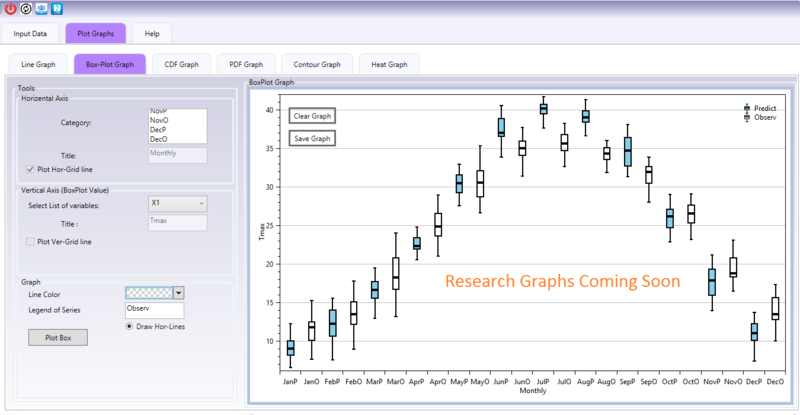 You can calculate KBDI(Keetch-Byram Drought Index) by KBDIS and plot graphs. This tool can convert non-rotated coordinate to rotated coordinate and vice versa. The pivot of rotations is based on CORDEX domains. CRUP can present Tmax for your coordinate and draw trend line based on CRU data. 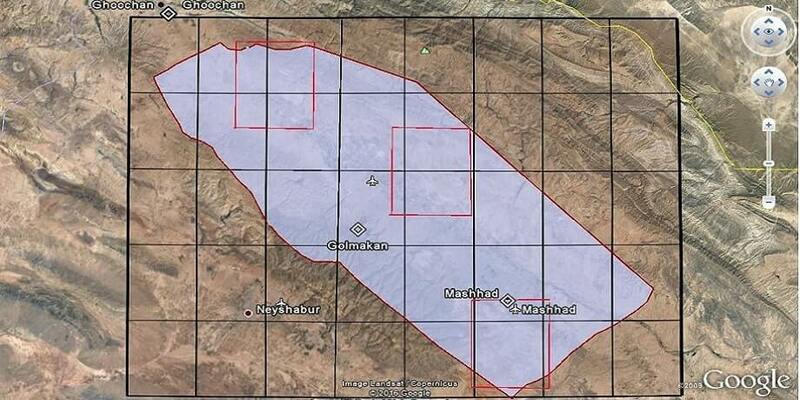 PADE prepare AgMerra rainfall data for any point in Punjub and convert it to monthly, daily, rowly, and columnar. It can save data to excel or pdf. A software for statistical downscaling in 3 methods. 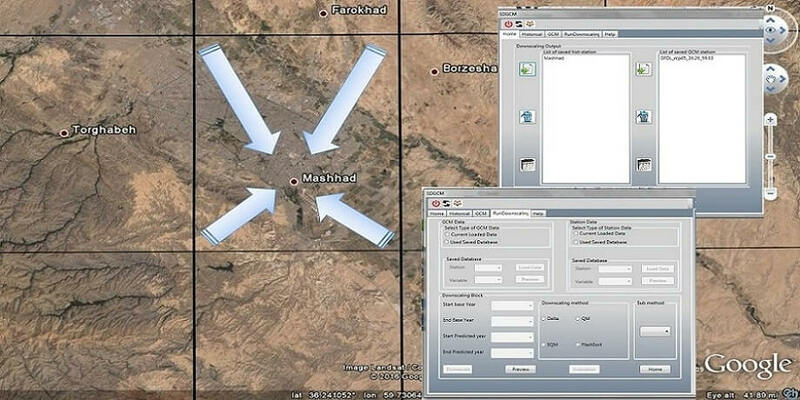 This tool is a desktop windows software for extracting data from CORDEX NetCDF file. Data tool is an excel add-ins for reshape data and calculating efficiency coefficient such as RMSE, Nash–Sutcliffe model, etc. Data tool can convert daily data to monthly and seasonally. "Open NC File" can open and read data by using list of coordinates of stations. The user can input the list of stations manually or by file. Free Online Calculators for helping researchers to calculate efficiency criteria.